Coloring to me is an amazing thing. It relaxes you, as I stated just a couple of months ago with Top 10 Favorite Ways to Relax. It lets your creative juices flow without ever having to have an artistic bone in your body (that is me!). I love coloring, so much. I used to tell everyone I could just get me as a gift a big box of new crayons and you’ll make me super happy. No question. I don’t care that I had several boxes of crayons already. There is just something amazing and wonderful about that big box of new shiny crayons to start new adventures with. 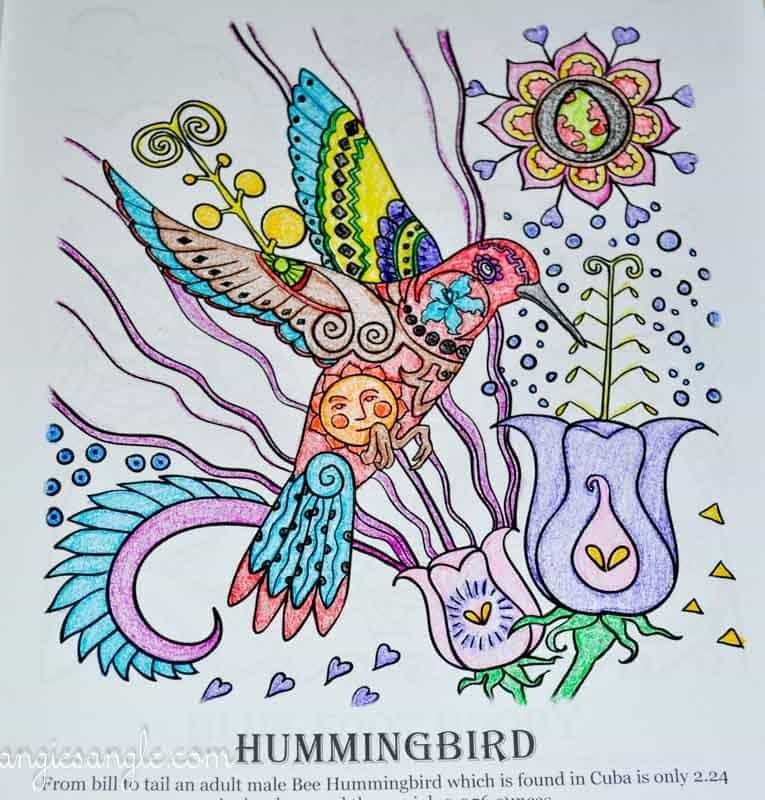 If you have noticed this last year has been a big explosion of adult coloring books out there and a big push on how it helps adults to relax and feel better and it’s so true! 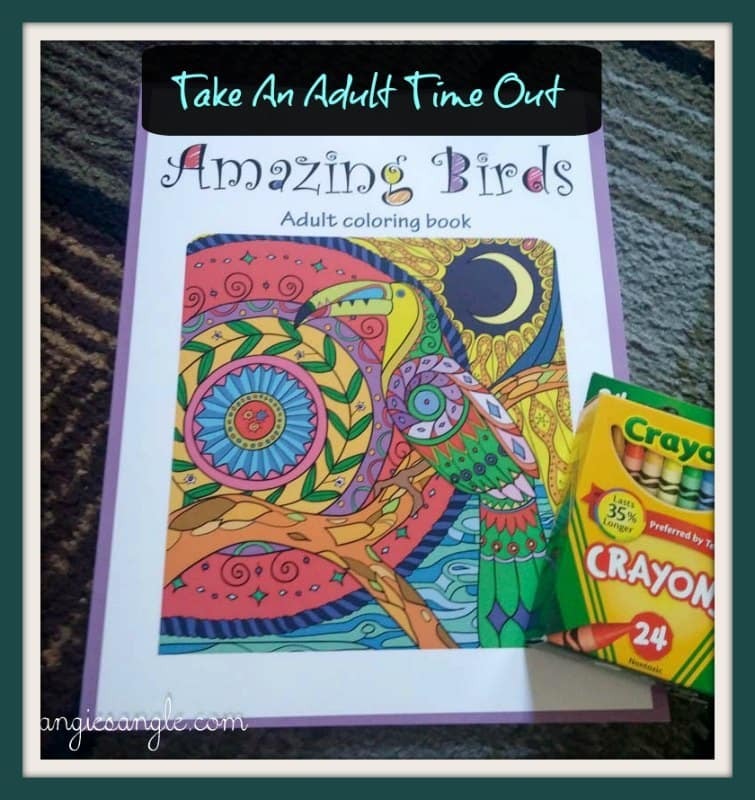 I was lucky enough to get to review a new adult coloring book called Amazing Birds: Adult Coloring Book. I have had it for a few weeks now, but it wasn’t until this last week I was finally able to lay down with it and start coloring. 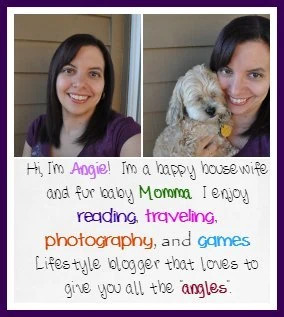 I’m excited to share with you what I think and a couple of pictures. I see nothing wrong with adults coloring with coloring books intended for children, none at all. But there is something amazing and fun about these coloring books that are made especially for us. 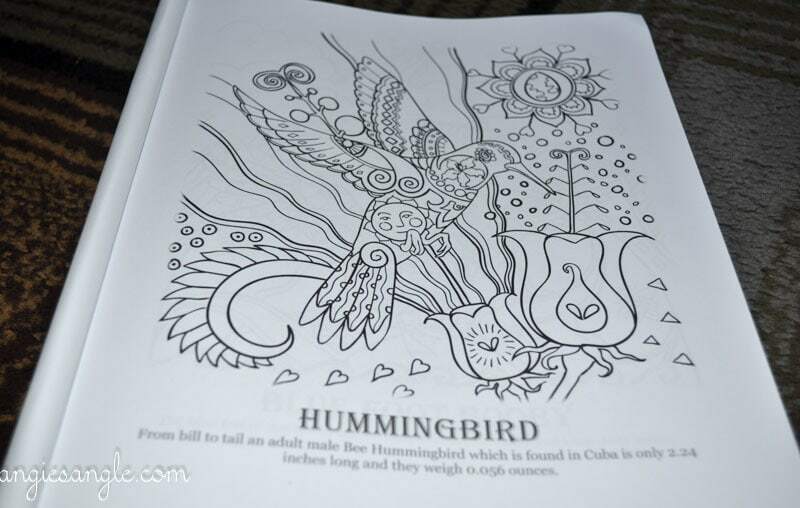 The coloring book includes such details and pretty pictures to feel good about coloring. 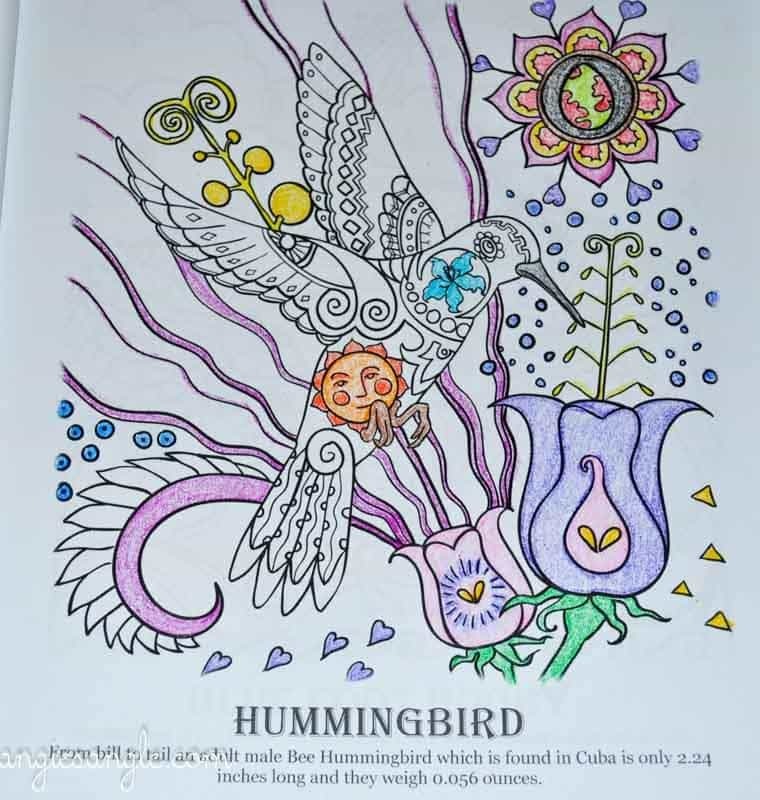 This bird coloring book was no exception. There are vivid pictures filled with all sorts of details for your imagination to run wild with. I can bet there are countless hours of coloring enjoyment with this one single book. Right now you can snag it at Amazon in a paper version or a kindle version, whichever you prefer. I prefer coloring with an actual book and not on a screen, but that is totally up to you! 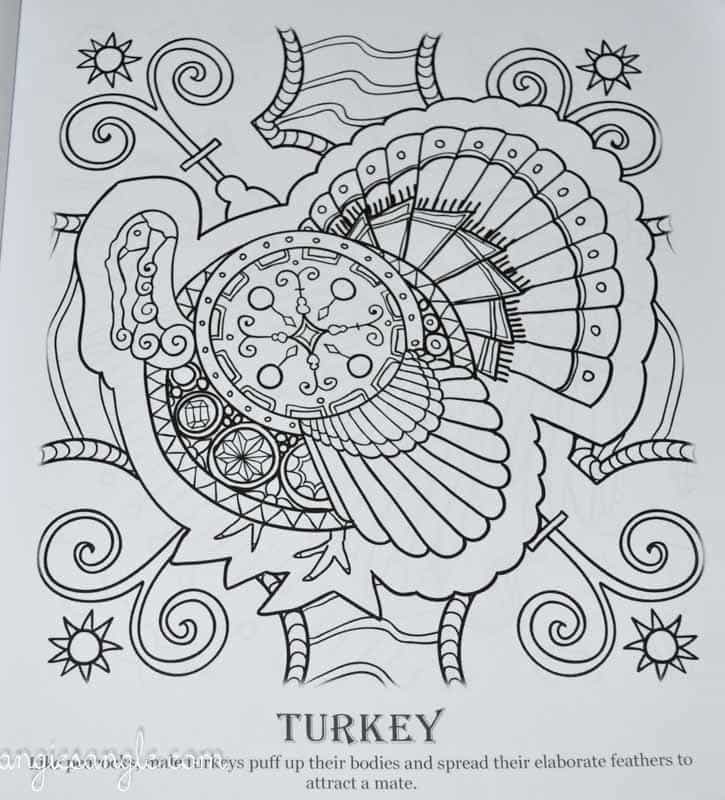 I only have a few tiny details that made the Amazing Birds: Adult Coloring Book a little negative for me. I like coloring with crayons not coloring pencils or markers, therefore some of the littler details were hard to color with my crayons and made it go out of the lines a bit, which bugged me. Also, some of the printing of the pages didn’t fully complete, so there would be a slight fade off to the side of your picture. Not awful complaints, but just slight details that bugged me just a tiny bit and I wanted to share. Otherwise, I am enjoying my book so much. I have only completed one picture thus far, but I can’t wait to do more. You gotta check it out yourself. Do you enjoy coloring? What kind of things do you enjoy color? What is your preference to color with?